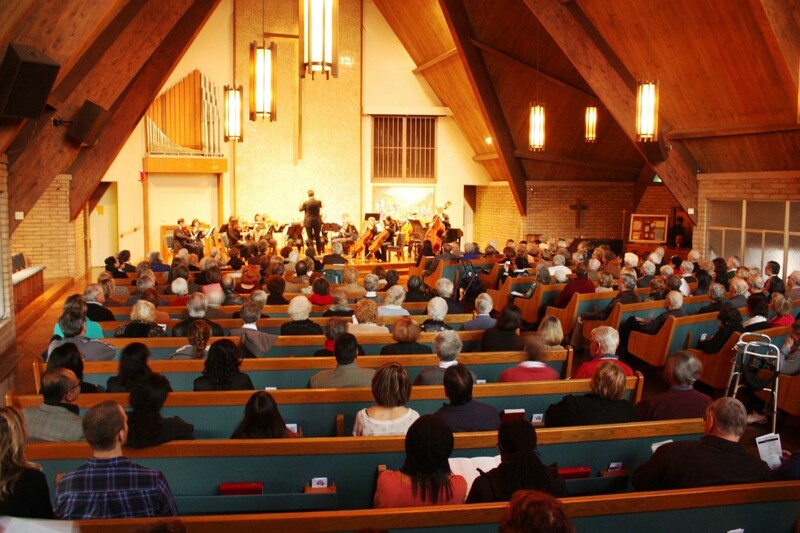 Since our founding, music and the arts have been an important part of the Zion Lutheran Church experience. Our services are filled with a mix of ancient and modern music. 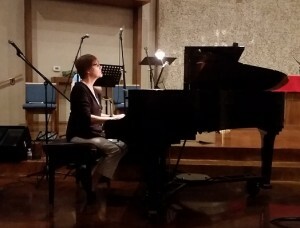 Both the piano and organ are used to connect us with God. Sometimes we sing acapella and other times we incorporate drums and a bass guitar. We hope you enjoy our music and welcome your participation in our music ministry. Choir welcomes participants who desire to worship God through their musical talents and runs from September to May of each year. The Zion Choir sings during Sunday service. Practices are held every Wednesday evening (unless otherwise noted) at 7:00 pm, and Sunday mornings at 8:30 in the sanctuary while Choir is active. Choir is in recess from June to August. A cantor sings liturgical music and sings solo verses or passages to which the choir or congregation responds. 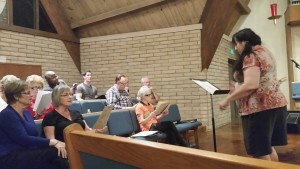 Cantor practice is held immediately following Choir rehearsal on Sunday mornings. Those interested in Cantoring should contact music@zlcstockton.org for more information. In addition to special guest musicians throughout the year, we host a variety of free music concerts. Keep an eye on our calendar for upcoming events.